[full_width] After 10 years of hard work and determination, Bufukhula, Uganda is now a self-sustaining, thriving community! Watch them celebrate. From Stuck To Thriving - Bufukhula's Graduation with FH from Food for the Hungry on Vimeo. 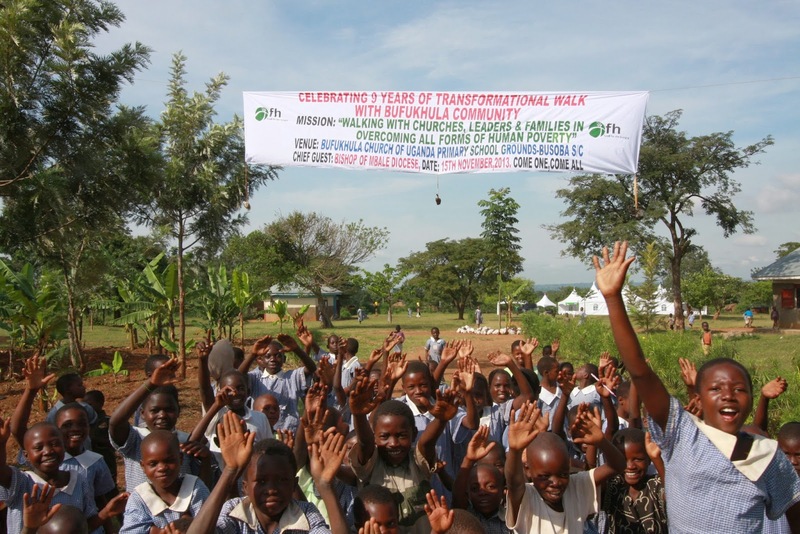 Food for the Hungry: Bufukhula, Uganda Graduates!